What can I say! They're nice to look at. 1. 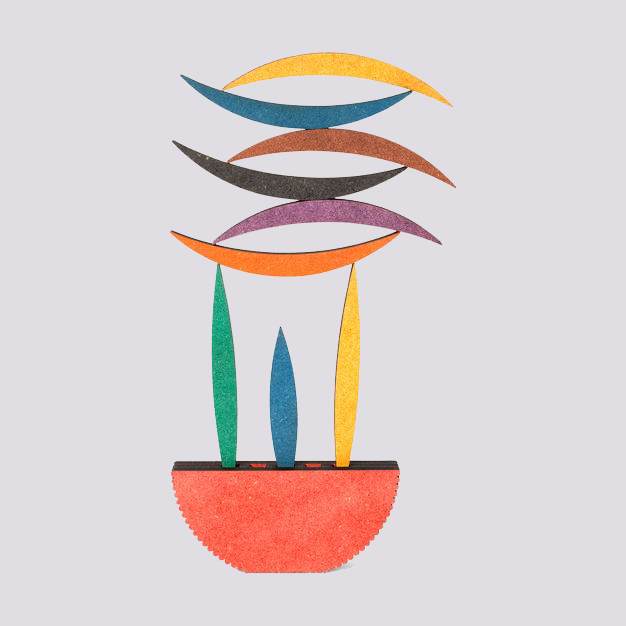 A live ZZ plant in a coiled ceramic planter to make your greenery pop. Yes, you read that right: This deal includes the planter and live plant. Get it from Amazon for $50+ (available in small and medium and in four colors). Check out The Sill's full collection of planters and live plants on Amazon and consult our list of the best places to buy houseplants online. 2. A glossy, retro puzzle you'll actually want to leave out once you've assembled it. 3. A Noguchi-style lamp that won't break the bank (or your countertop — it's light as a feather). 4. A set of handcrafted pot holders for anyone who thought personal safety couldn't look stylish. Get it from Amazon for $9.99 (for three). 5. 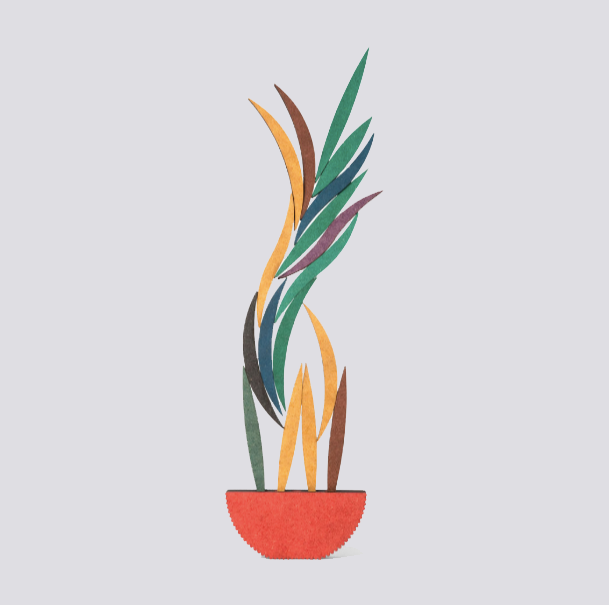 A sleek incense holder to set the mood. Get it from West Elm for $29 (available in aluminum, black, and blue). 6. A leave-out dish rack with an angular design that makes for ideal drainage (and a treat for the eyes). Get it from Amazon for $29.40. 7. A geometric game that's like, "actually, toys can be classy and a permanent home fixture if done right." 8. A marble mortar and pestle to let your guests know that you're crushing it in the home-cooked meal department. 9. A spherical bud vase for mastering the art of the minimalist centerpiece. Get it from Food52 for $35. 10. A ceramic match striker that'll light a fire inside your heart, or maybe just a candle. Get it from Altwood for $32. 11. A mini bonsai tree reflection pool to calm your nerves — IDK about you but I'm feeling zen just looking at it. 12. 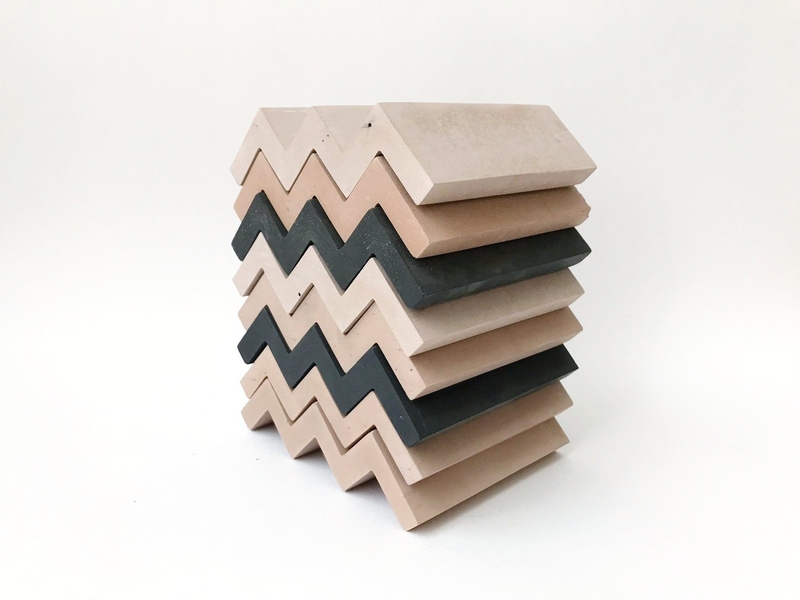 A stackable zigzag trivet that can be used as a soap dish, plant stand, or a coaster for your drippy coffee. Get it from Fredericks and Mae for $20 (available in taupe and black). 13. A small ceramic dish that'll catch your loose change (and attention). Get it from Joinery for $3 (originally $8). 14. An "acute" succulent planter with a little tray to absorb excess moisture, because what's better than when functionality and beautiful design work hand in hand? Get it from Pretti.Cool for $45. 15. A geometric candelabra for an unusual centerpiece display. 16. A curvy wooden serving platter if you're bored of all the classic shapes. Get it from Need Supply for $60. 17. An ashtray to add some color where guests would least expect it. Get it from Coming Soon for $65. 18. A geometric decanter that you can't go wrong with. Get it from Amazon for $39.99+ (available in three shapes and colors). 19. A chic banana tree, if you think it's time to give your supply a proper resting spot. 20. A spiral trivet that I'm spiraling just looking at — in a good way! Get them from West Elm for $14 (for a set of three). 21. An acrylic collator bookend that, in addition to propping up your books, will also hold papers and folders for you in its built-in slots. Get them from Food52 for $48 (for a pair). 22. A pastel "goober" candle for an unexpected twist on a homey tradition. Get it from Amazon for $33.95 (available in green, pink, and purple). 23. A vintage brass watering can that'll make an excellent display object while encouraging you to stay on top of your watering schedule. Get it from Amazon for $38.43. 24. A wooden globe light to add some soft lighting that'll punctuate your display. 25. A marble cookbook stand so you don't have to get creative with a makeshift paperweight. Get it from West Elm for $29 (and get 20% off + free shipping with code EARNEDIT). 26. A pineapple cocktail mug for a summery (it's fine to be in denial!) addition to your empty surface. 27. 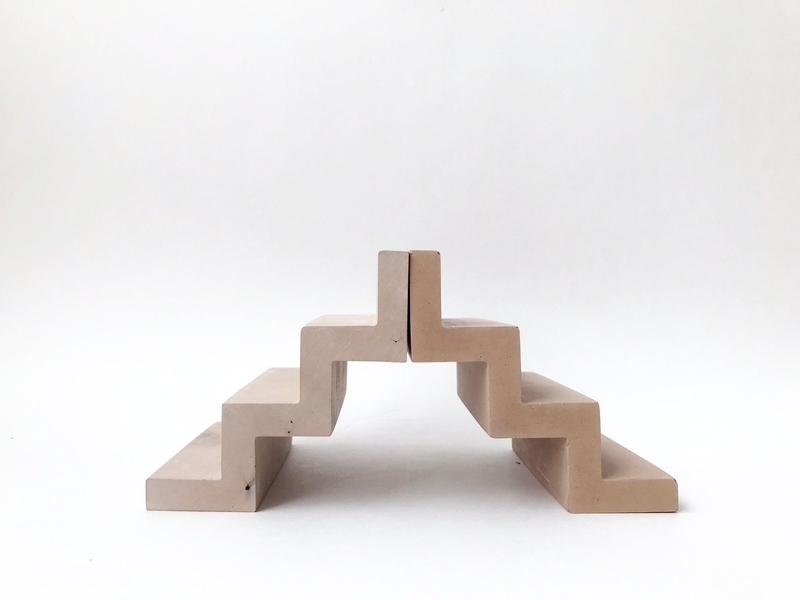 And a set of architectural building blocks for some wholesome fun for the whole family. Get it from Amazon for $27.09.